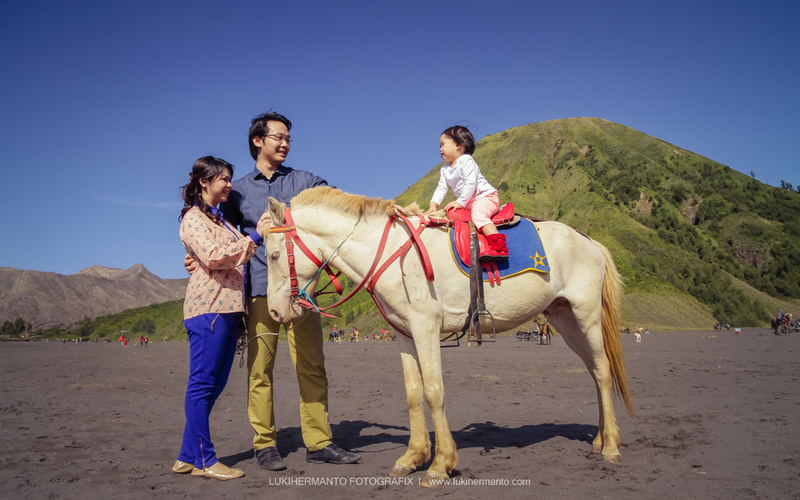 Family portrait assignment at bromo mountain for anthony family. 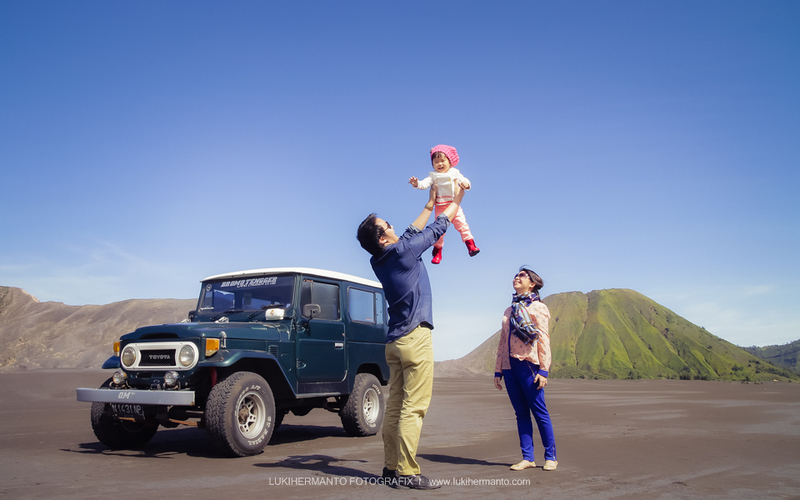 Anthony’s family is small happy family from jakarta. 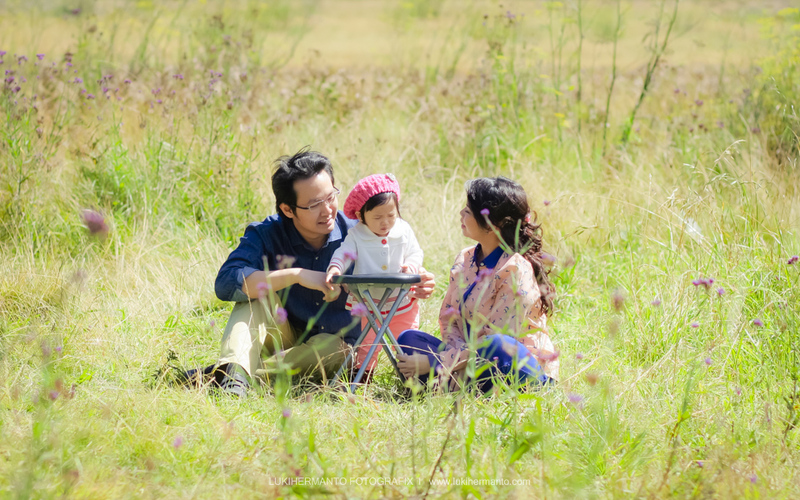 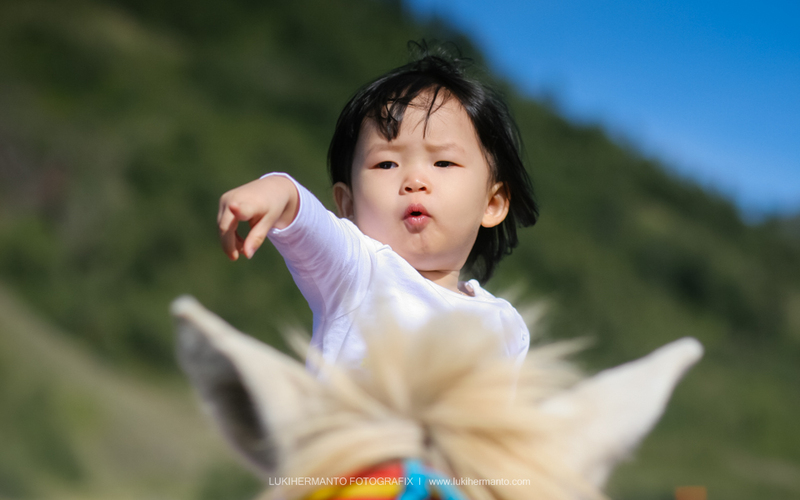 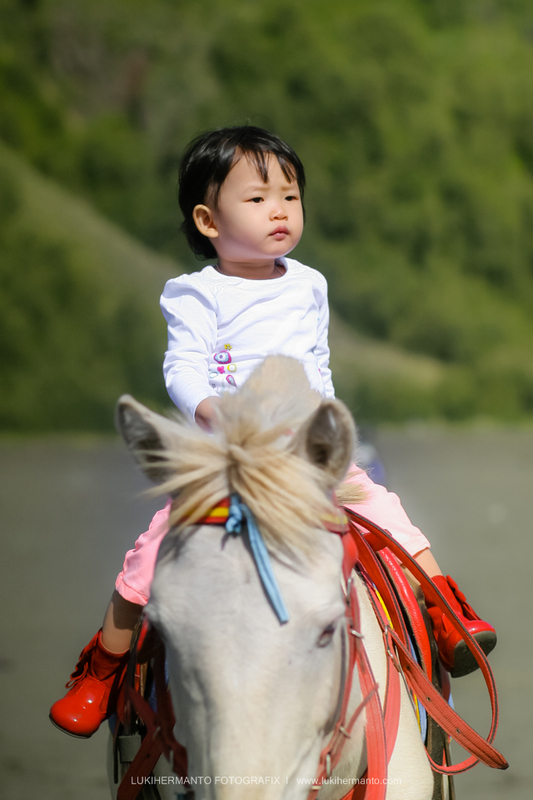 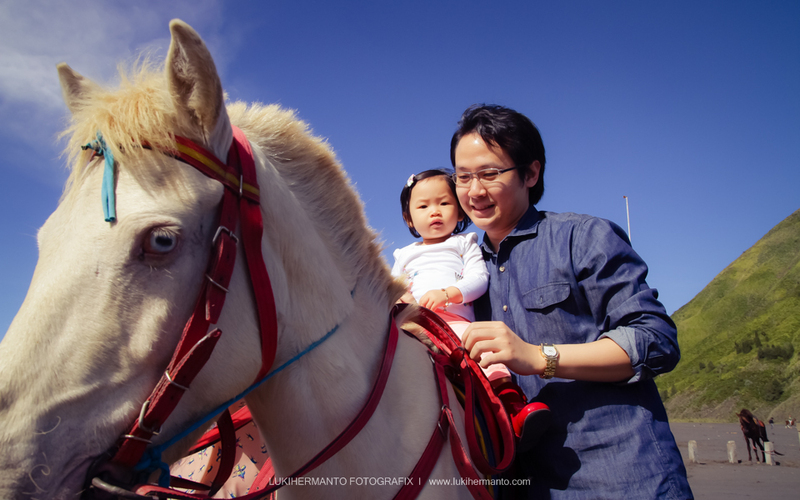 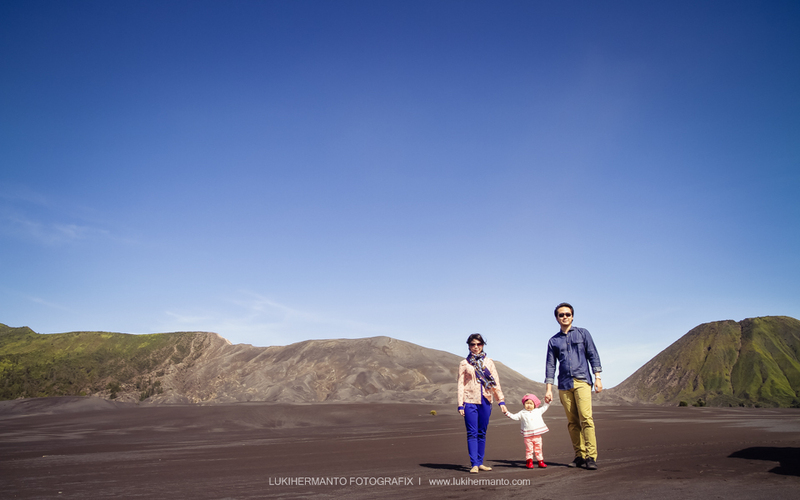 This first time their family to visit bromo mountain and chose me to capture their happy moment at bromo. 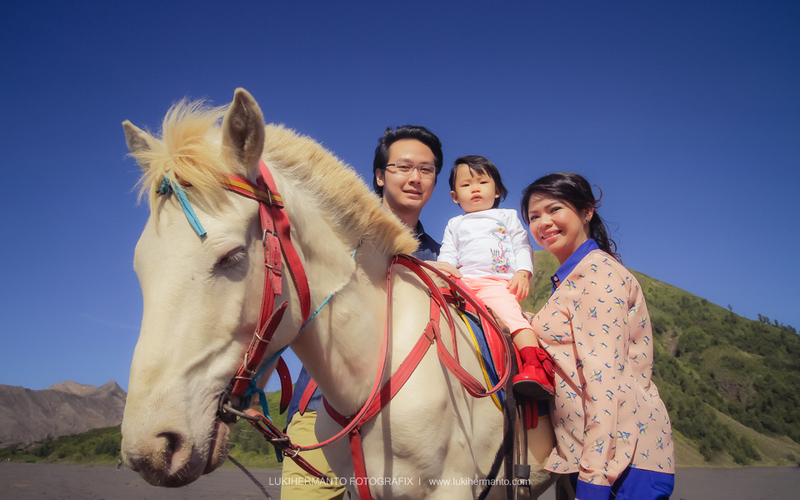 One Response to "ANTHONY’S FAMILY at BROMO"